This course is designed for employees in any organization. A different course is available for supervisors/leaders. 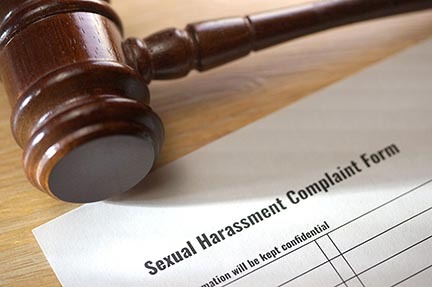 Learn to recognize and appropriately respond to signs of sexual harassment in the workplace.